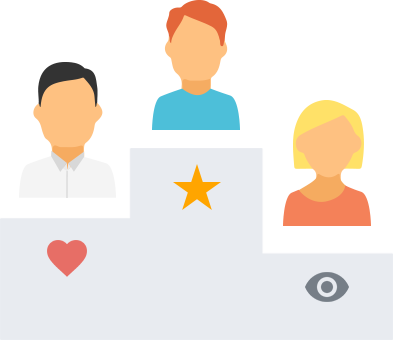 SalesViewer® identifies your anonymous website visitors to increase your sales productivity. SalesViewer® tells you who exactly is visiting your website. A simple overview will show you all the companies that have visited your website. SalesViewer® lets you know what your visitors are looking for. You receive a comprehensive interest profile, so you will know which services this customer is interested in. Armed with this new information, you will reach your customers at the right time with the right offer to increase your sales. SalesViewer® is easy to use, with no IT knowledge required. SalesViewer® immediately delivers usable sales and revenue potential. Simple. 5 minutes to install on your website. Get started right away. SalesViewer® shows you what really matters. A simple overview will show you all sales-relevant data in a simple overview. Developed by sales experts – for sales experts. Our quality standards: complete, qualified and current company data. 11 algorithms and manual data verification ensure the highest data quality and the best sales results. 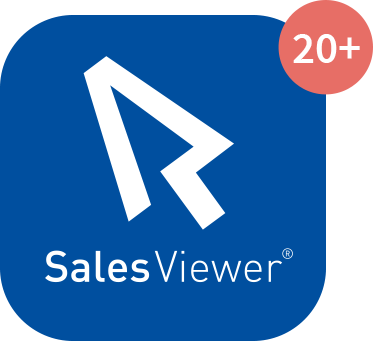 Over 20 intelligent functions make SalesViewer® your daily companion for successful sales. See for yourself - check out the range of functions! Protecting your data and compliance with data privacy laws are our first priority. SalesViewer® is certified for IT safety and data protection. 100% compliance with data privacy laws. Simply more! SalesViewer® is your daily sales companion. 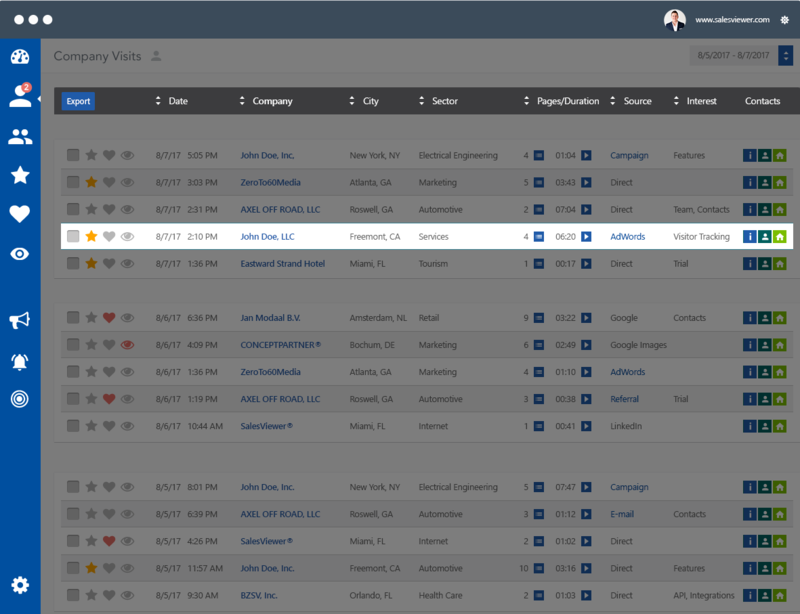 SalesViewer® does more than just identify the companies visiting your websites. Verified data, video analysis and comprehensive data profiles are what make us different. Over 20 innovative functions for our customers. Click here to see the 10 most popular functions! 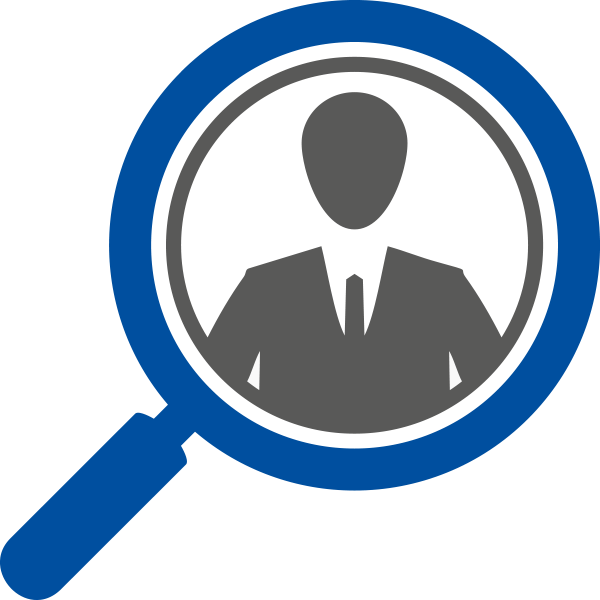 SalesViewer® identifies your anonymous website visitors. It shows you which companies visit your website and what they are interested in. Complete, verified and current company data. SalesViewer® provides you with company names, location, sector, website and other important contact information to simplify your sales. All relevant facts about your visitors. SalesViewer® shows you the duration of the visit, an overview of pages visited and other data about their visit, so you can tailor how you approach potential customers and supercharge your sales. 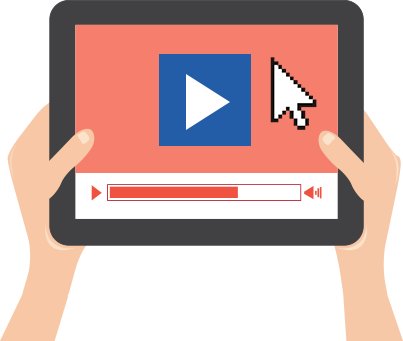 Video recording of all visits to your website. 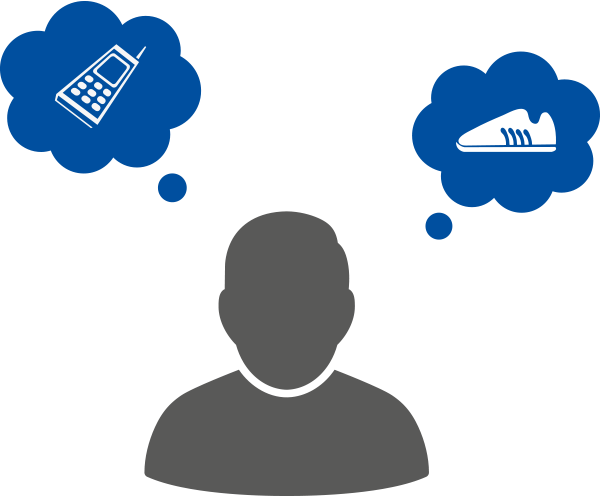 Find out how visitors behave on your website to obtain a precise insight into your customer’s needs. The video analysis will also help you to significantly improve your website’s design and usability. 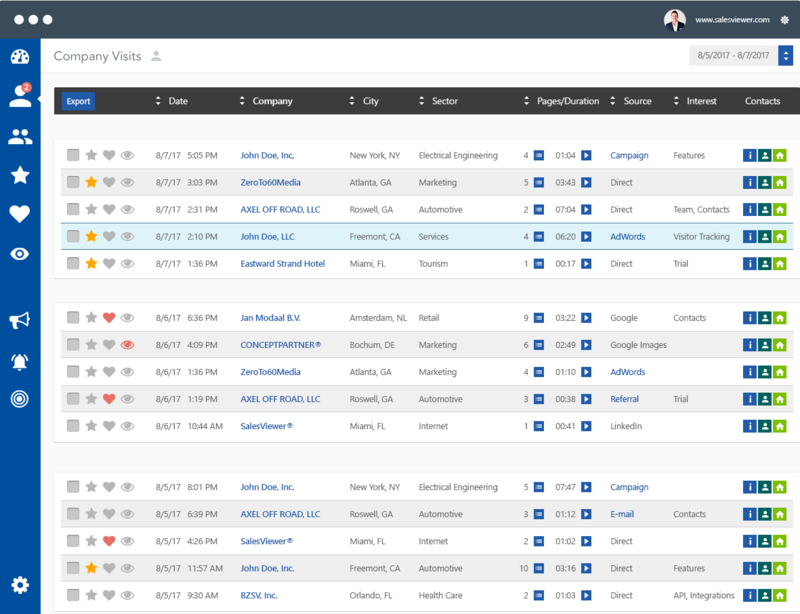 New and existing customers and competitors at a glance with one click. Easy-to-use intelligent filtering and sorting functions provide a clear, current overview. Never miss an important revenue opportunity again! Notifications ensure that you will be informed immediately when a company is interested in your services and products. Do you plan offline promotional activities and campaigns, like trade fairs and direct marketing measures? Our marketing monitoring shows you if targeted customers visit your website and how efficient these activities are. With SalesViewer® you can use various criteria to allocate regional sales areas to each sales rep. Your reps will receive customized reports and sales potentials from their sales areas so they can focus on real sales opportunities. Conquer the market from anywhere – even on your cell phone! SalesViewer® works on all current smartphones and is available to you and your sales reps – anywhere and anytime. Complete integration in your workflow. 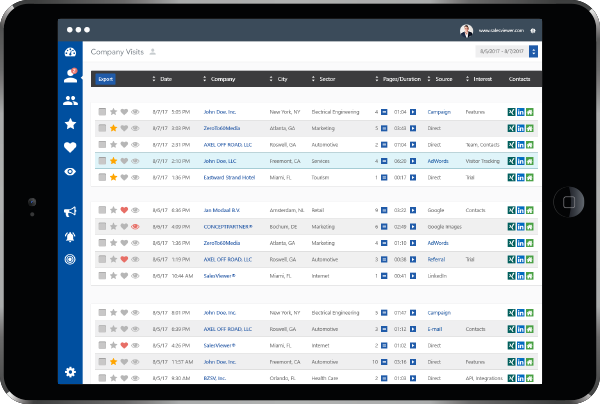 SalesViewer® is compatible with many popular CRM systems and delivers comprehensive export and API integration capabilities for your infrastructure. SalesViewer® automatically recognizes the user's search phrase and campaign and is compatible with Google Ads and many other solutions. That way you know instantly what your visitor searched for and how he got onto your website. 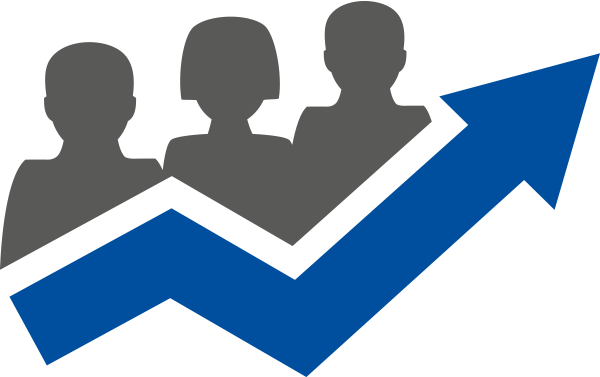 On average, companies gain 2 new customers with SalesViewer® during the trial. Find out what SalesViewer® can do for your sales. No commitment and no risk 14-day trial. SalesViewer® identifies an average of 197 potential customers on a website with 1000 visitors per month. No other medium can do this at these conditions! SalesViewer® is super easy to install, no IT knowledge required. 5 minutes installation. Receive usable sales and revenue opportunities immediately. SalesViewer® is made and hosted in Germany. 100% compliance with data privacy laws. Certified for data privacy compliance and safety. Hundreds of customers worldwide use SalesViewer® to increase their sales productivity. "This is the dream of every passionate salesperson!" "SalesViewer® gives us immense growth potential. Marketing and sales activities are now supported by more sufficient information to make confident decisions. We have been able to lower our advertising expenses and look into entirely new market segments. 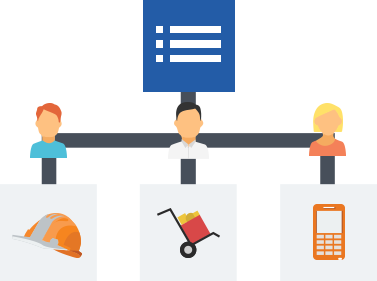 Our team is very excited to have this tool as a key lead generator." Find out for yourself. Test SalesViewer® for 14 days at no risk. Your trial access will be cancelled automatically when the trial period ends. You decide whether you wish to continue or not. Ultimate transparency, test SalesViewer® for free, without commitment. Our terms and conditions and data privacy provisions apply. 1. These contractual conditions (hereinafter referred to as "VB") of SalesViewer® GmbH (hereinafter referred to as "SalesViewer®") govern the use of the software as a service offering "SalesViewer®" (hereinafter referred to as "Software" or "SalesViewer®") and all services rendered by SalesViewer® in connection with the provision of the Software ("Contractual Services"). 2. 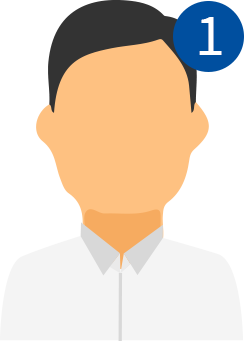 For the business relationship between SalesViewer® and the customer, the following VB shall apply as its version valid at the time of conclusion of the contract. In so far as specific regulations apply to this VB, these shall precede the General Terms and Conditions, which otherwise apply mutatis mutandis. Different terms shall not be recognized, unless SalesViewer® explicitly agrees to their validity in writing. 1. SalesViewer® is a web analysis system, which provides the operator of a website with analysis capabilities by means of using a tracking script on his own website. 2. The analysis capabilities of SalesViewer® are available to the customer as a software-as-a-service via a protected area of SalesViewer® (hereinafter referred to as "SaaS" or "Service"). .
1. The use of the service requires registration. 2. Registration requires the input of the domain to be analyzed, the company and contact data, as well as the choice of payment method. 3. The customer is obliged to keep the respective password secret and not to pass it on to third parties. Each registered customer is obliged to notify the provider immediately in the event of the loss or unauthorized use of his access information. 4. SalesViewer® will not make the password selected at the registration of an account available to third parties, nor will it ask for the password to be given by telephone or e-mail or via the internal communication channels. 5. Registered customers are responsible for the confidential treatment of the access information (especially the password) given to them and / or chosen by them, and are liable to SalesViewer® for damages caused by culpable breach of these due diligence obligations. 2. SalesViewer® may temporarily restrict the service to perform maintenance (hereinafter referred to as "Scheduled Maintenance Period"). SalesViewer® will announce scheduled maintenance times to the customer at least 7 days in advance. Overall, the duration of scheduled maintenance periods must not exceed 24 hours a month. 1. If the service has a fault or a fault, the customer must notify the supplier immediately in writing with a detailed description of the facts, attaching all information which may be useful for troubleshooting ("Error and Fault Messages"). 2. An error occurs if the service does not have the functionalities as defined in this VB, produces incorrect results, terminates uncontrollably, or otherwise behaves in a non-functioning manner. 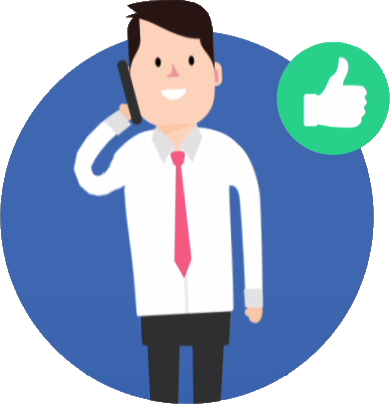 3.SalesViewer® provides a support hotline for the receipt of malfunctions and error messages, as well as the customer's questions with regards to the use of the service (collectively "Support Requests"). 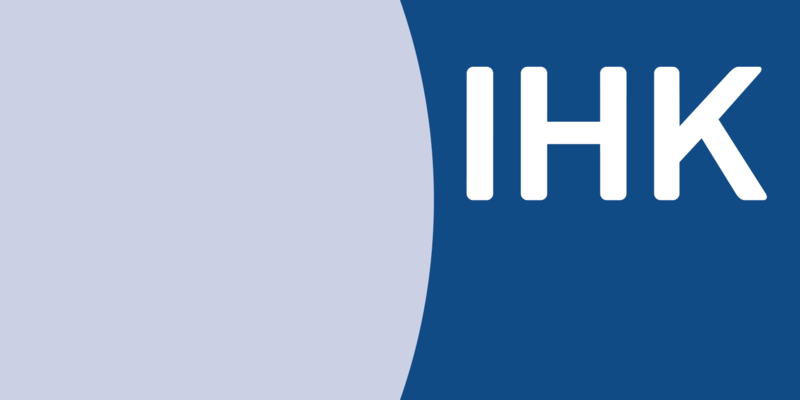 The support hotline is available from Monday to Friday, except for public holidays and bank holidays from 9:00 am to 5:00 pm (hereinafter referred to as "Service Times") via the support contacts provided by the provider. 4. During service times, SalesViewer® will react within one working day (the "reaction time") to correct customer's Error and Fault Messages with a qualified feedback on the causes of the fault and the measures taken and to be taken for the correction of the fault. The response time does not apply to negligible errors and faults. .
5. The response time only applies during the service times. If a support request is received outside the service time, the response time starts from the beginning of the next service period. 6. If the error or fault removal conclusively fails and this constitutes important cause for the customer, the customer is entitled to terminate this contract without observing a notice period. 7. The customer is not entitled to reduce the agreed remuneration due to errors or faults. The right of the customer, in case of errors or faults to reclaim the remuneration in full or in part according to the principles of unjustified enrichment remains unaffected. t.
8. SalesViewer® shall only be liable for damages and compensation for futile expenses within the limits of Article 8. 1. The customer may use the evaluation and analysis results only for internal purposes and only duplicate these in the context of his own contractual use. 2. Any use beyond the intended use of the software or the service, in particular the systematic reading out of data, the transfer of software or data to third parties and the processing thereof are prohibited. Copyright notices and brand names may not be altered or deleted. 1. 1. The 14-day trial is free and is terminated automatically. 2. After this, the customer can choose between the different licensing models. 3. Monthly fees for use are due at the beginning of the billing month. 4. Payment of any remuneration shall be made by PayPal, direct debit, credit card payment or payment on account. In the case of credit card payment and payment via PayPal, the activation of SalesViewer® is effected immediately, in the case of payment via a debit note or on invoice only after complete receipt of payment. 5. The user must ensure that the bank or credit card account from which the amount is debited has the necessary cover. In the event that payment is not made due to circumstances for which the user is responsible, the operator can charge the additional costs incurred (e.g. costs of the return debit) to the user for the respective amount incurred. 6. All invoices will be provided to users in PDF format by email. 1. The customer can initially test the SalesViewer® for a period of 14 days free of charge and without commitment. The test account runs out after this period and is terminated automatically. 3. The right to exercise extraordinary termination for good cause remains unaffected. , an important reason for the service provider is if the customer is in default of payment or acts in breach of contract. 1. Liability in the case of willful intent and under warranty is unlimited. 2. In case of gross negligence, SalesViewer® shall be liable to the extent of the typical damage foreseeable at the conclusion of the contract. 3. In the event of a negligent breach of a material obligation, without the fulfillment of which the proper implementation of the purpose of the contract is not possible and on the fulfillment of which the other party can regularly rely (cardinal obligation), SalesViewer® shall be liable to the extent of the typical damage foreseeable at the conclusion of the contract. 4. Liability is excluded in all other cases of negligent breach of duty. 5. In the case of injury to life, body and health and in the case of claims under the German Product Liability Act, the statutory provisions apply without restrictions. 2. SalesViewer® remains open to the objection of contributory negligence. 1. 1. SalesViewer® warrants that the use of the contractual services by the customer does not infringe third-party rights. 2. The customer shall inform SalesViewer® immediately in writing if third parties (e.g. copyright or patent rights) wish to lay claim to rights to contractual services. The customer authorizes SalesViewer® to lead the dispute with the third party alone. The customer supports the provider in the dispute. , the customer shall provide the necessary information and relevant documents in writing and answer questions from the provider. The customer is not entitled to recognize the claims asserted by the third party without the prior written consent of the supplier. 3. SalesViewer® shall not be liable for the infringement of third-party rights which are caused by improper use of contractual services, use outside the intended scope of application or use in combination with components not explicitly recommended by SalesViewer® (e.g. hardware and software) by the customer. 1. The SalesViewer® complies with the German Federal Data Privacy Act (BDSG) and the Telemedia Act (TMG). In addition, all requirements from the "Data privacy compliance of analysis methods for measuring the reach of internet offerings" contained in the decision of the supreme supervisory authority for the non-public sector ("Düsseldorfer Kreis") dated 26/27 November 2009 in Stralsund have been implemented. 3. If the customer wishes to merge the data provided via SalesViewer® with personal data or to evaluate it in any other way, he must first obtain the corresponding consent from the respective person concerned. The customer alone is responsible for the data privacy compliant use of the data. 4. The customer will notify of the corresponding data collection and the necessary possibilities of objection on the websites on which he is using SalesViewer®. The notification should be as follows: "SalesViewer® technology from SalesViewer® GmbH is used to collect and store data for marketing, market research and optimization purposes on this website. This visitor data can be used to aggregate a usage profile under a pseudonym. For that purpose, so-called tracking pixels are used to collect company-related data. The data collected using these technologies is not used to personally identify the visitor of this website without the explicit consent of the person concerned, and is not aggregated with any personal data of the bearer of the pseudonym. The data collection and storage can be revoked at any time with effect for the future." 5. The customer is obliged to grant the possibility of objection and to include a correspondingly visible indication in the immediate vicinity of the data privacy notice. The customer shall include the reference to the electronic collection of data as well as to the possibility of objection in a prominent place or in the immediate vicinity of the data privacy notice. 6. 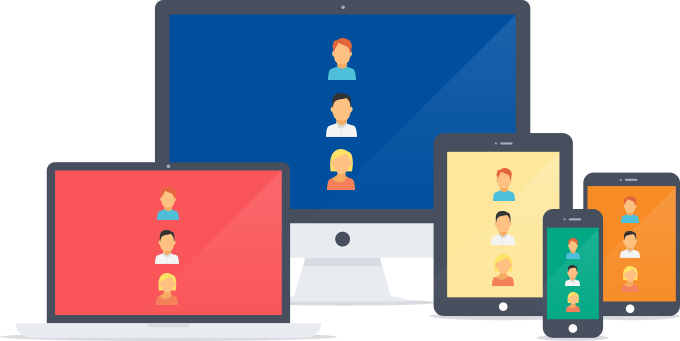 If the customer uses SalesViewer® to collect personal data, he / she must clearly point this out to visitors of the website and, in so far as required by data privacy law, must obtain the consent of the persons concerned before implementing data collection. SalesViewer® retains the right to change the terms of this contract and remuneration. SalesViewer® will announce the changes in writing to the customer. The changes shall be deemed to be agreed if the customer does not object in writing within three months after receipt of the announcement of the change. SalesViewer® will notify customer separately regarding the announcement of this notice period and the legal consequences of their omission. 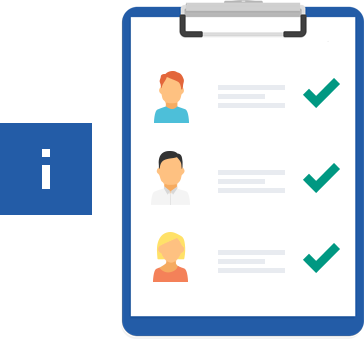 If the customer rejects a corresponding change, SalesViewer® has the right to terminate the contract with a notice period of one month within 14 days from receipt of the objection. The content of our website has been compiled with the utmost care. Nevertheless, we do not accept liability as to the accuracy, completeness or up-to-date nature of the content. As a service provider, we are responsible in accordance with Article 7 Section 1 of the TMG [German Telemedia Act] for our own content on this site in accordance with the general provisions of law. However, pursuant to Articles 8 to 10 of the TMG, we are not obliged, as a service provider, to monitor, or under certain circumstances, investigate, external information that is transmitted or stored which indicate illegal activity. Obligations to remove or block the use of information in accordance with general laws remain unaffected. Any liability in this respect, however, is only possible from the point of time we receive knowledge of the specific breach of law. Upon notification of such legal violations, we shall remove the content immediately. Our website includes links to third-party external websites, over whose content we have no influence. Therefore, we cannot accept any responsibility for their content. Individual providers or operators of the linked pages are always responsible for their content. The linked sites were checked for possible legal violations at the time they were linked. Illegal content was not detected at the time of linking. Continuous monitoring of the content of linked pages is not, however, reasonable without specific indications of a legal violation. Should any legal violation come to our knowledge, we shall remove such links immediately. The contents and work on this website created by the website operator are subject to German copyright law. Copying, editing, distribution and any use of the contents beyond the limits of the copyright laws require the written consent of the author or creator. Downloading and copying of these pages are permitted only for private, non-commercial use. If the content of this page has not been created by the operator, the copyright of third parties will be respected. Third-party content shall be identified as such. Despite this, should you become aware of any copyright infringement, we request that you provide us with the corresponding information. Should any legal violation come to our attention, we will remove such content immediately. SalesViewer® uses on its own websites the web analytics service Hotjar supplied by Hotjar Ltd. Hotjar Ltd. is a European company based in Malta (Hotjar Ltd, Level 2, St Julians Business Centre, 3, Elia Zammit Street, St Julians STJ 1000, Malta, Europe, tel. : +1 (855) 464-6788). This tool allows movements to be traced (so-called heatmaps) on the websites on which Hotjar is deployed. It is thus possible to see, for example, how far users scroll down and what links they click on and how often. The tool also enables feedback to be obtained directly from the users of the website. We thus gain valuable information that helps us to make our websites faster and more customer-friendly. When using this tool, SalesViewer® pays special to protecting your personal data. We are able to trace which links are clicked on, the history of mouse movements, how far a user scrolls down, the screen size of the device, type of device and browser information, the geographical position (country only), and the preferred language used with our website. But Hotjar automatically hides any areas of the websites that display your personal data or that of third parties, so that this data can at no time be traced. The information generated by the “tracking code” and “cookies” about the user’s visit to SalesViewer® websites is sent to the Hotjar servers in Ireland and stored there. This information is not associated with personal data, and Hotjar will not disclose it to third parties. Hotjar offers every user the possibility to disable the Hotjar tool by using the “Do Not Track Header” browser setting, in which case no data will be recorded about the visit to the respective website. This setting is supported by the current versions of all commonly used browsers. For this purpose, your browser sends a request to Hotjar to disable tracking for you as a user. If you use SalesViewer® websites with different browsers/computers, you need to activate the “Do Not Track Header” setting separately for each browser/computer. For detailed instructions on how to disable the collection of data, including information on your particular browser, click here. The Data Protection Policy of Hotjar Ltd. can be found here. Despite careful checking, we assume no liability for the content and external links.